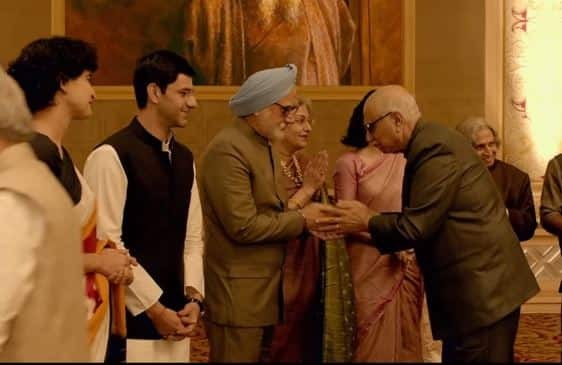 Watch: The Accidental Prime Minister Trailer Shows Why It Is One Of The Most Controversial Films! 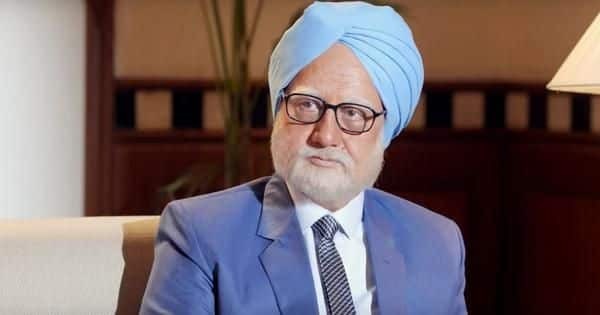 When this book called The Accidental Prime Minister had made its way to the bookstores, there was a huge uproar about its content. Many had claimed that the contents were defiling. In fact, the author of the book, Indian policy analyst Sanjaya Baru, who was Prime Minister Manmohan Singh's media advisor for 4 years, clarified that the book was to show the turmoil that the former Prime Minister was in and to inspire admiration for him! We do not know whether the book was controversial enough or not, but from the trailer of its film adaptation, it looks like the film surely would be one of the most controversial films of all times. The film has Anupam Kher as the former PM and looks like he has tried his best to be Dr. Manmohan Sngh himself. But all said and done, the trailer, to some extent, looks like a mockery to the Gandhi family and to Dr. Manmohan Singh. Firstly, we have all known that Sonia Gandhi does not speak like how Suzzane Bernard is speaking here as Sonia Gandhi. And if that was not enough, at some frames, it looks like Dr. Manmohan Singh has been reduced to caricature. Yes, he did walk in a different way, but definitely not as mechanical and robotic as Anupam Kher is making it look. Indeed, when one plays another character who we have seen and known and revered, one has to become him. We had seen Ranbir Kapoor pick up mannerisms of Sanjay Dutt for Sanju. 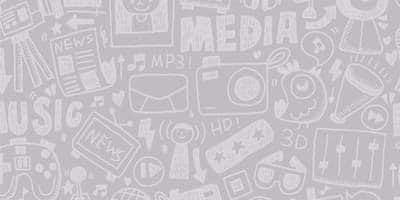 But right from the tone to the portrayal, it looks a little negative to be honest. More so because it stands at a stark contrast to the trailer of Thackrey that released yesterday.